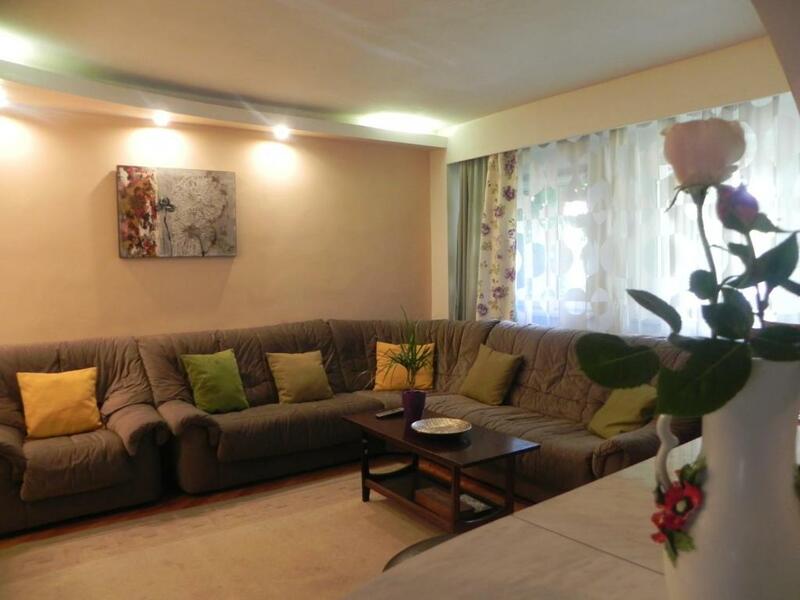 Very good value for money, very friendly and helpful host, excellent location. Apartamentul este curat si spatios. Este situat in apropierea cetatii, la 5-10 minute de mers pe jos pana la intrarea principala. Apreciez recomandarile proprietarului privind locuri unde se poate manca bine. Zona linistita, te poti odihni. Easiness of getting in contact with the host. Great location. Large , spacious apartment! Posizione , spazio , disponibilitá di parcheggio ,gentilezza di Eugen. Líbilo se nám vše kromě uvedených výhrad. Majitel je velmi milý a vstřícný člověk. 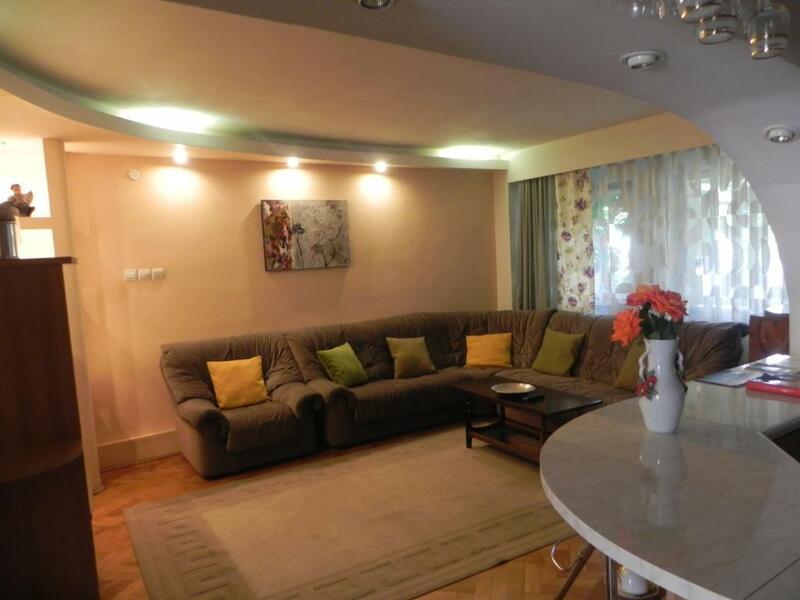 Ne-a plăcut foarte mult apartamentul care este mare și spațios. Deasemenea și locația este excelentă, aflându-se chiar lângă cetate. Lock in a great price for Alba Gemina Apartment - rated 9.1 by recent guests. 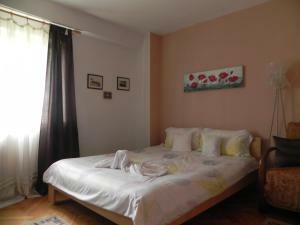 Alba Gemina Apartment is a self-catering accommodation located in Alba Iulia, a 2-minute walk from the Citadel. Free WiFi access is available. The apartment will provide you with 2 separate bathrooms, a TV, a balcony and a computer. 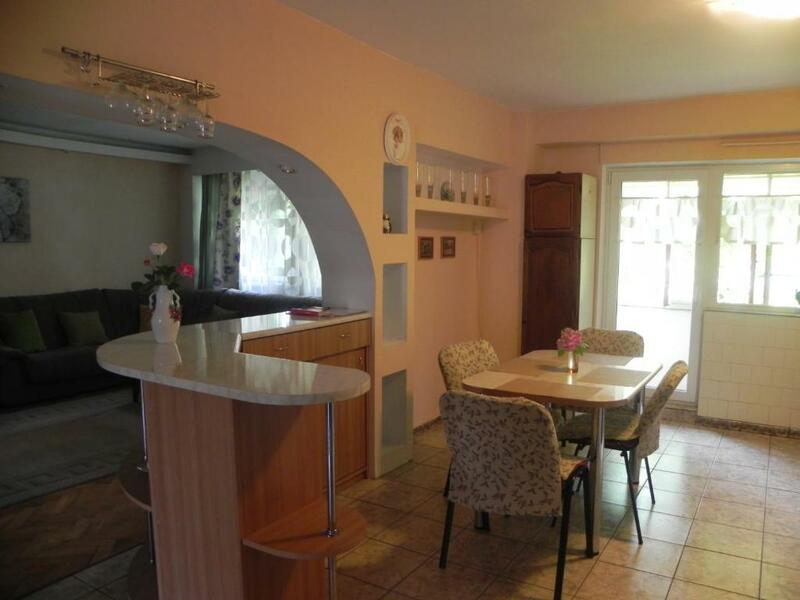 There are 3 bedrooms, a spacious living room and a fully fitted kitchenette. Guests can access the Citadel through a tunnel 50 yards away or through the main entrance, 200 yards from the Alba Gemina Apartment. Alba Iulia Train Station is located 0.9 miles from the premises. 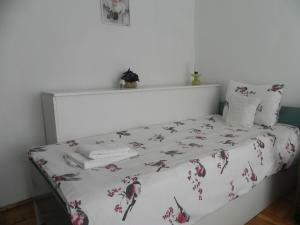 Alba Gemina Apartment has been welcoming Booking.com guests since 22 Apr 2014. 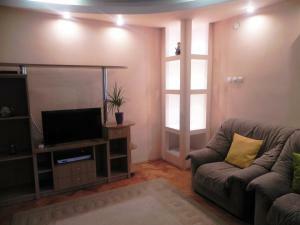 When would you like to stay at Alba Gemina Apartment? Proprietatea noastra este situata in vecinatatea cetatii Alba Carolina. Asigura un spatiu generos si linistit de odihna si confort. Suntem pasionati de calatorii. Am ales sa inchiriem acest apartament ca sa oferim servicii de care la randul nostru ne-am bucurat in fiecare din excursiile noastre. Prin aceasta activitate avem ocazia sa cunoastem multi oameni din locuri interesante. Proprietatea este situata in centrul orasului foarte aproape de zona administrativa (primarie, banci, institutii publice). House rules Alba Gemina Apartment takes special requests - add in the next step! Please note that a deposit up to 500 EUR must be paid on arrival. This will be returned at check-out, subject to a damage inspection. Please inform Alba Gemina Apartment in advance of your expected arrival time. You can use the Special Requests box when booking, or contact the property directly with the contact details provided in your confirmation. The lingering smell of smoking from previous guests. Beds not very comfortable. Clean, quite and well positioned. Very cozy place. Apartment is being placed in very convenient area for families with babies, because in front of the building there is a huge and very modern playground.